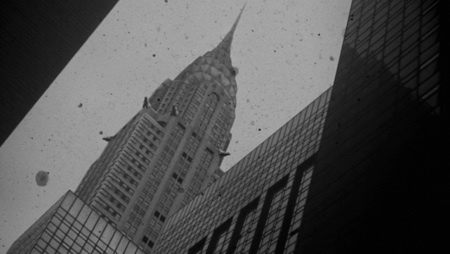 music video for the “OXYDE NOIR” track “PHOTON”. 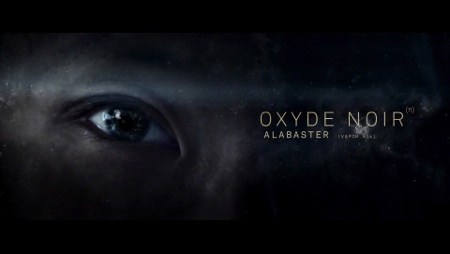 My new music video for the “OXYDE NOIR” track “ALABASTER” is out. 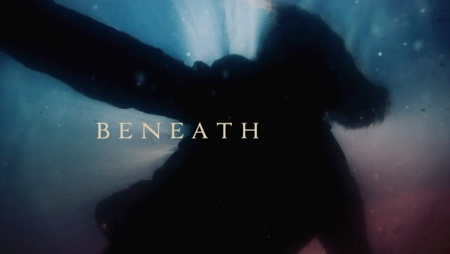 Vimeo Staff Pick. 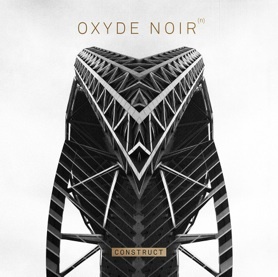 A video promo for the “OXYDE NOIR” album “Construct”. 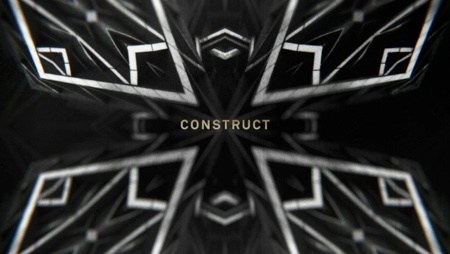 my new album “Construct” is released. 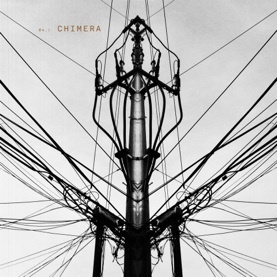 listen to it on bandcamp. 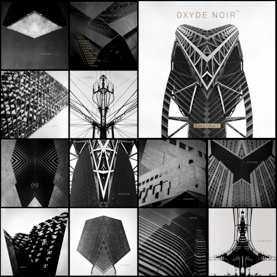 A title sequence i designed and directed for the “OXYDE NOIR” album “Construct”. 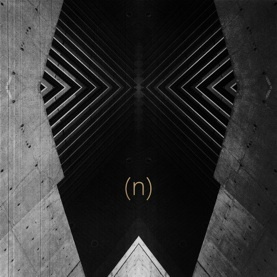 the album cover design for “Construct” by Oxyde Noir. 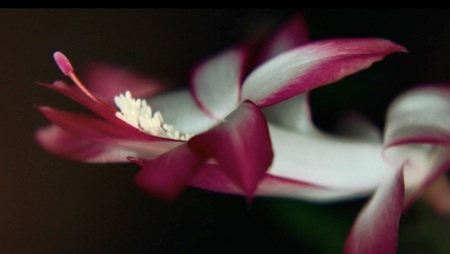 i directed and shot the FW 2014 campaign spot for New York fashion label MILLY, starring actress/model Drake Burnette.